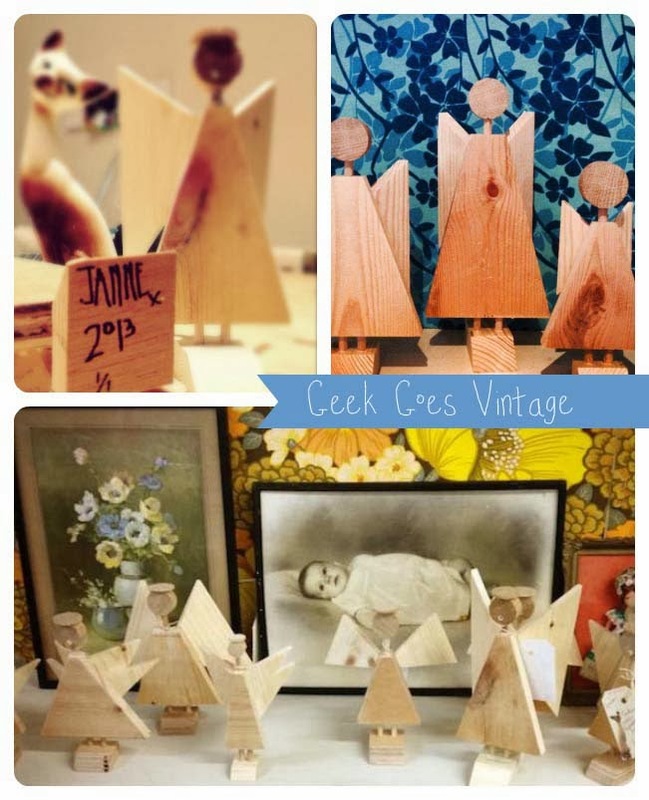 My Geek Goes Vintage Handmade Angels are now for sale online! Small £10, Medium £15, Large £20. Shipping is £3.50. Buy using PayPal link below.